The Montesquiou family, firmly rooted in the soil of Gascony since 1040, counts among its members the famous Gascony musketeer d'Artagnan, musketeer of the King of France. The bottle gourd-shaped, symbolic of the Montesquiou range, directly refers to this legacy. 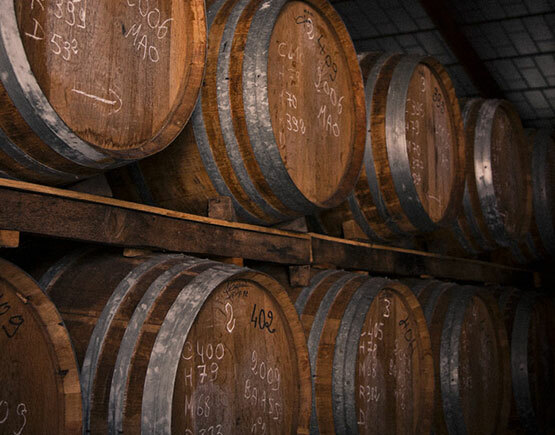 It is in Eauze, an ancient medieval village, where since decades they assemble the subtle distillates of Montesquiou House from the grapes of the most prestigious vineyards of Armagnac. 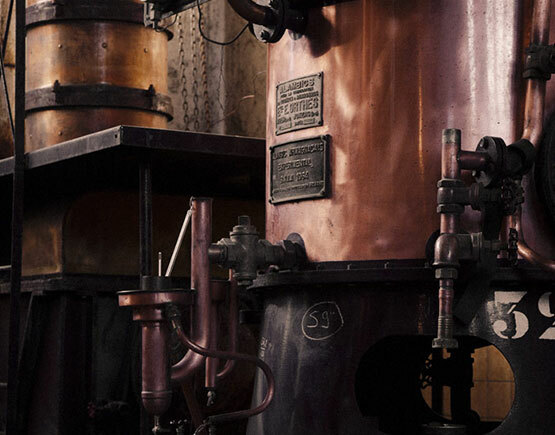 Maison Montesquiou honors the tradition by distilling with old mobile stills, followed by a double maturation in French oak barrels - revealing expressive Armagnacs to be tasted or cocktails. 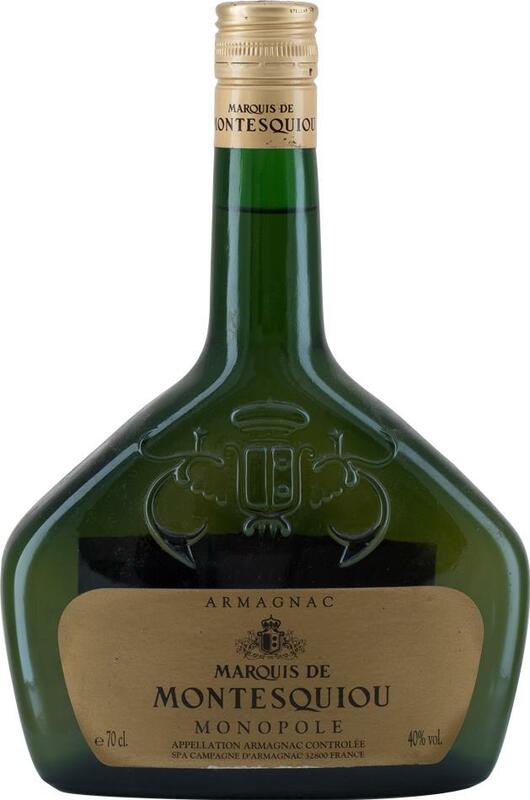 Armagnac is the oldest French eau-de-vie. As early as 1310, Cardinal Vital Dufour, then prior of Eauze, extolled the merits of this "ardent water," born from the distillation of wines from Gascony terroirs. 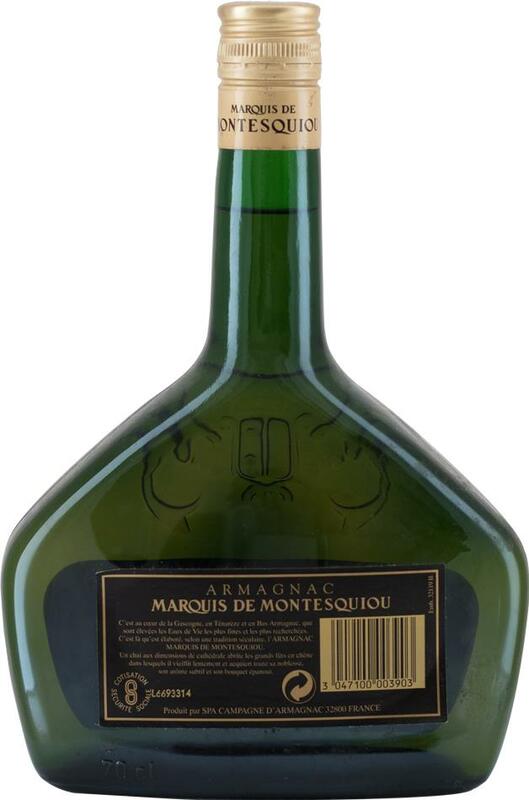 They make Armagnacs Maison Montesquiou from the finest eaux-de-vie selected in the most prestigious terroirs of Armagnac: Bas-Armagnac and La Ténarèze. 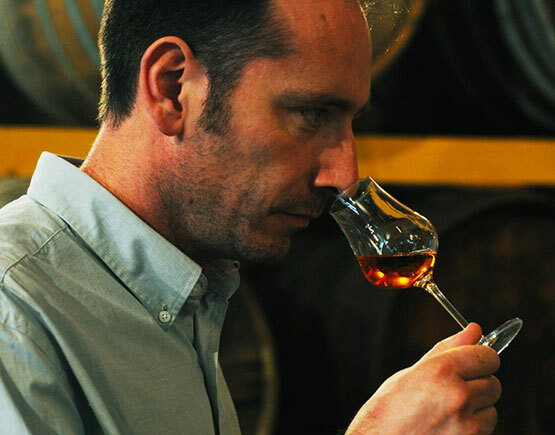 Each of the Armagnacs comes from a blend of eaux-de-vie selected from a collection of more than 1000 barrels forming a unique heritage. The know-how of the Maître de Chai Eric Durand, acquired after many years of practice, perpetuates the excellence of the prestigious line of Masters Chais Montesquiou. The daily tasting of dozens of eaux-de-vie and a small notebook are his best tools to fine-tune blends and exceptional vintages.